Ukraine’s Power System Hacking: Coordinated in More than One Way? Another interesting feature of this cyber attack is its location. It’s not near sites of militarized hostilities along the border with Russia. where many are of Russian ethnicity, but in the western portion of Ukraine. 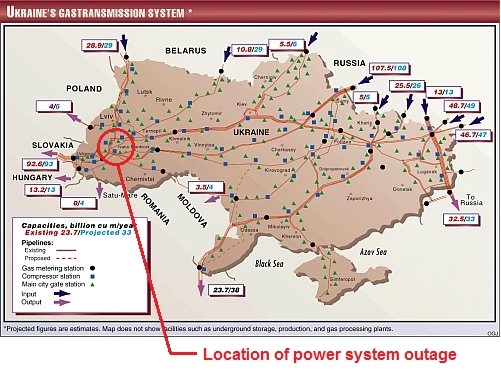 More specifically, the affected power company served the Ivano-Frankivsk region, through which a large amount of natural gas is piped toward the EU. Note the map included above, showing the location and direction of pipelines as well as their output volume. Were the pipelines one of the targets of the cyber attack, along with the electricity generation capacity in the region through which the pipes run? 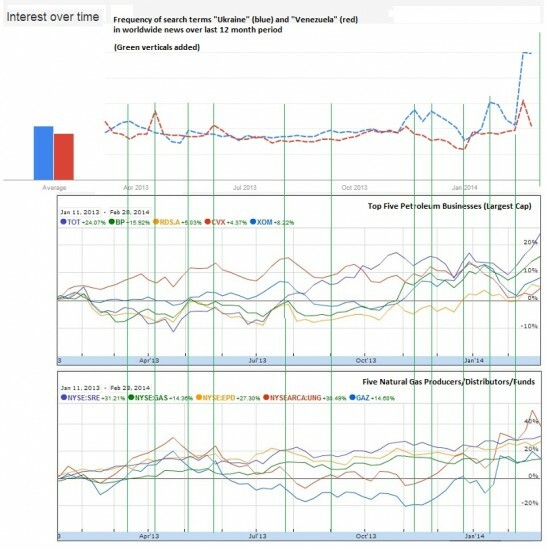 Was this hack planned and coordinated not only to take out power and slow response to the outage but to reduce the pipeline output through Ukraine to the EU? https://www.emptywheel.net/wp-content/uploads/2016/07/Logo-Web.png 0 0 Rayne https://www.emptywheel.net/wp-content/uploads/2016/07/Logo-Web.png Rayne2016-01-11 13:30:452016-01-11 12:54:04Ukraine's Power System Hacking: Coordinated in More than One Way?